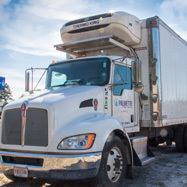 Palmetto Propane, Fuels, & Ice is your local, family owned ice distributor of the Midlands. 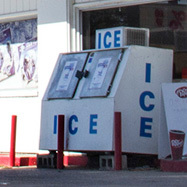 Our goal is to offer competitive pricing with excellent service for all your ice needs. Weddings, special events, festivals, retail and commercial applications, Palmetto Propane and Ice can answer all your ice needs. We specialize in delivering 10 and 20 pound ice bags for your convenience for your event, store or location. Whether it is a one time or route delivery, we strive to give you prompt and professional service. We also have merchandising coolers available for commercial locations and for event rentals.